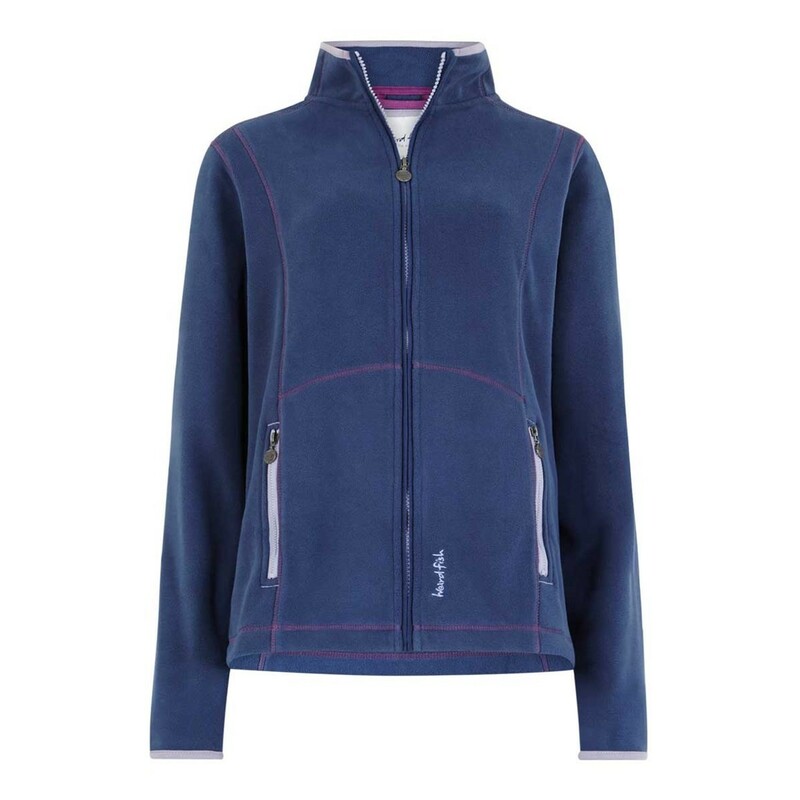 The Christa full zip microfleece is perfect for the more changeable days out this season. 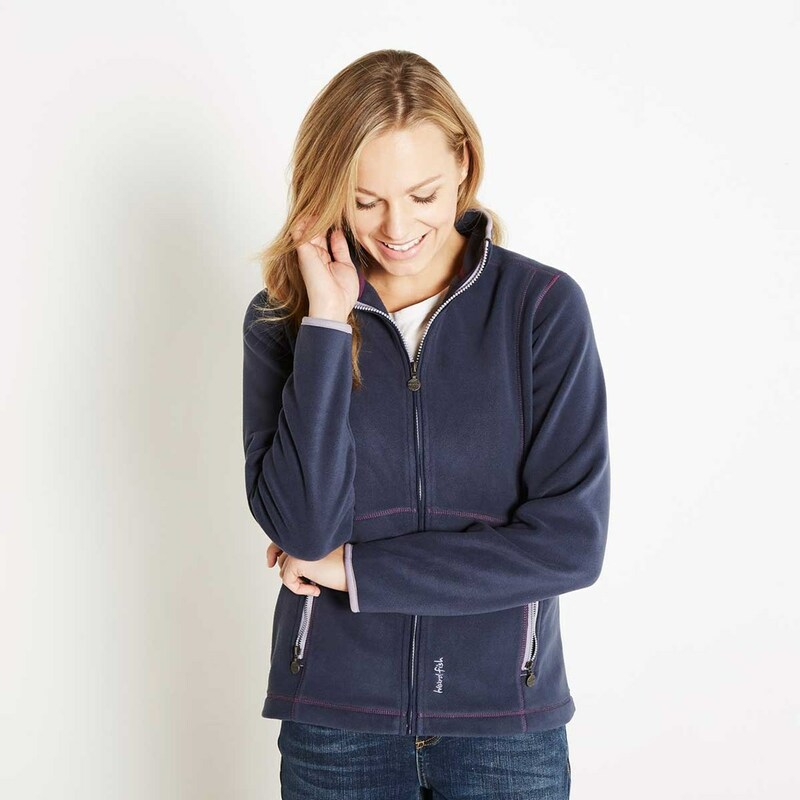 With its lightweight construction it’s perfect for packing down into your bag, ready to reach for when the temperatures drop. Casual yet smart, good quality material, nice and warm. Purchase was excellent, very happy with item, just as described. Dark denim colour, medium weight and true to size. Would recommend.